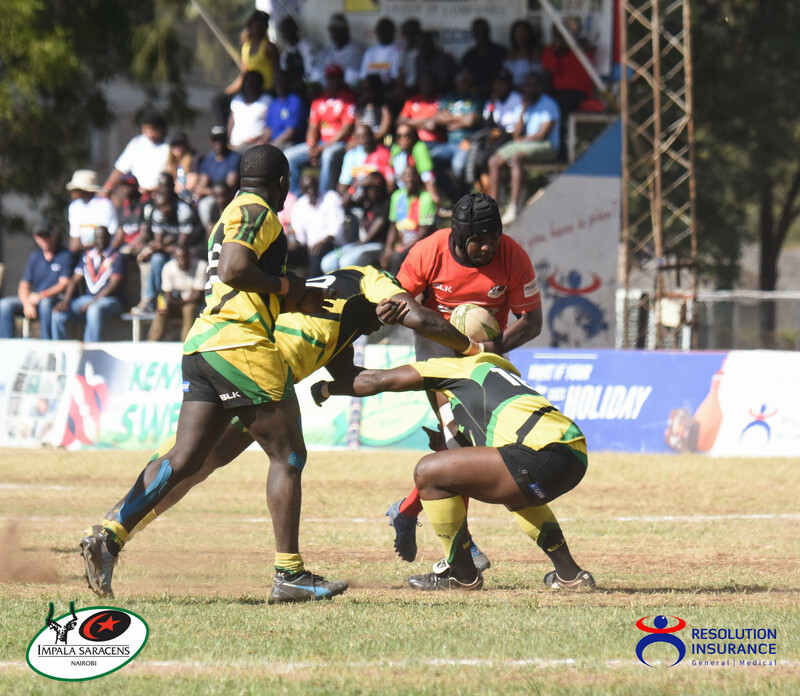 Kabras Sugar opened up the match sheet with a try by Paul Abuto. Jone Kubu converted for the 7-0 lead. Impala’s Tyson Okoth dotted at the corner flag in the 11th minute but Kwemoi’s boot aimed at the posts hit a crosswind. 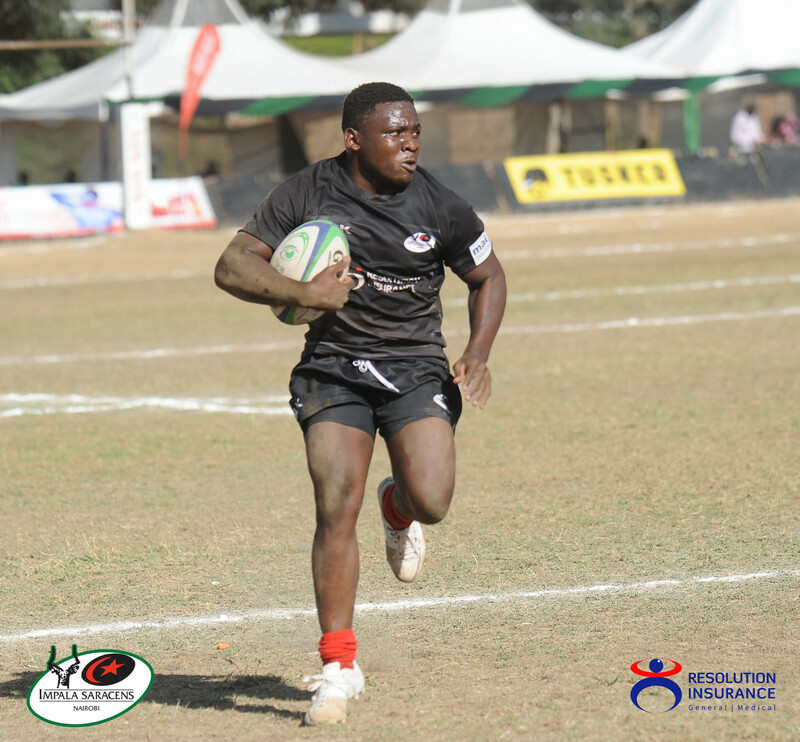 Charlton Mokua took Kabras ahead after his 15th minute try. Kubu converted once more to send the score-board reading 5-14 in the sugar millers’ favor. 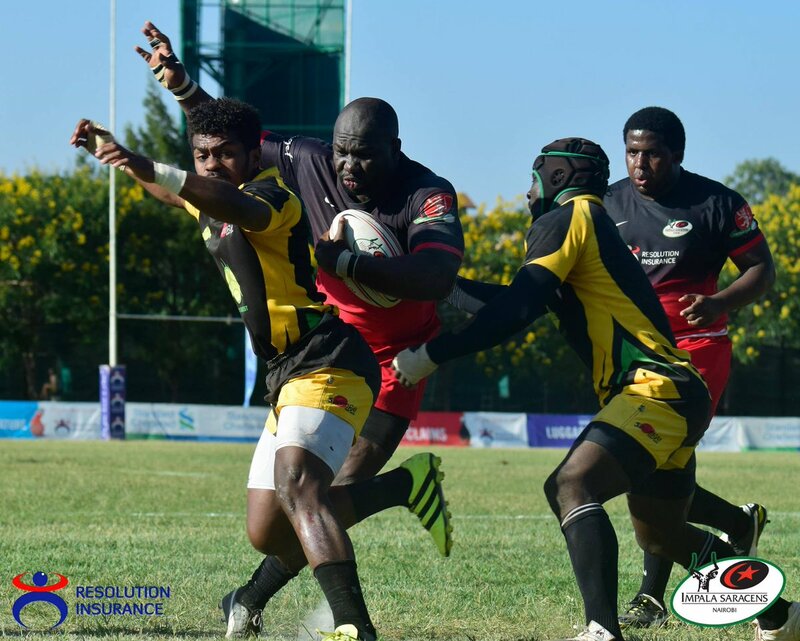 Centre – Billy Omondi danced his way through Kabras defence before touching down. Kwemoi converted to reduce the trail to 12-14. 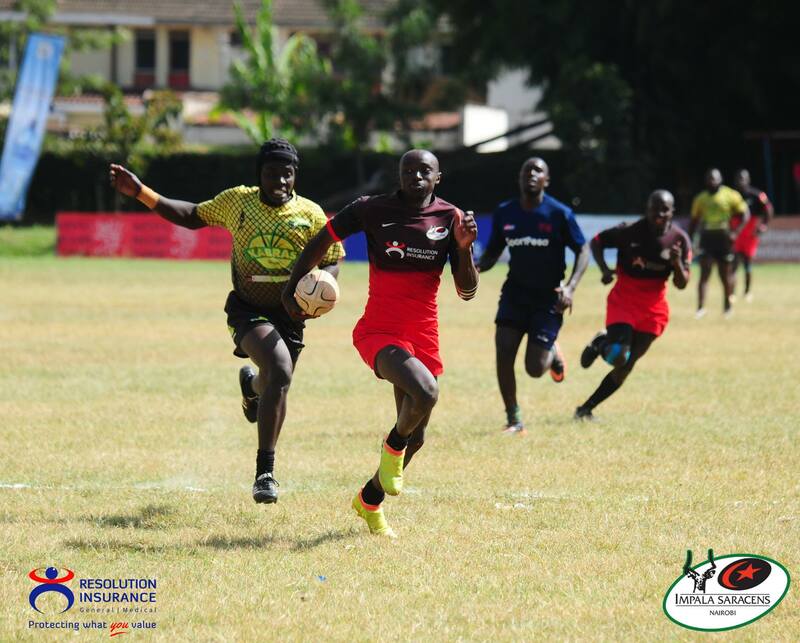 Kabras fly-half – Kevin Keegan scored in the 27th minute but Kubu failed to collect the extras. 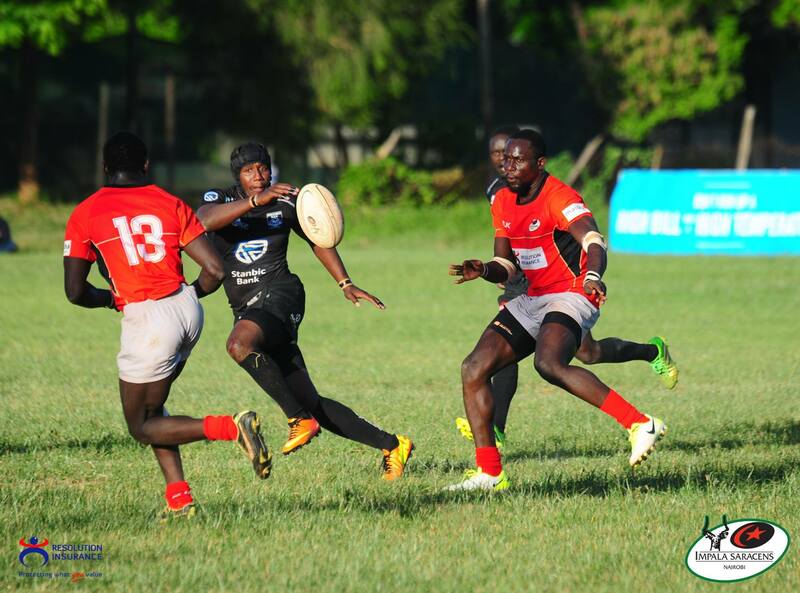 Impala’s Xavier Kipng’etich scored at the 39th & Kwemoi converted. 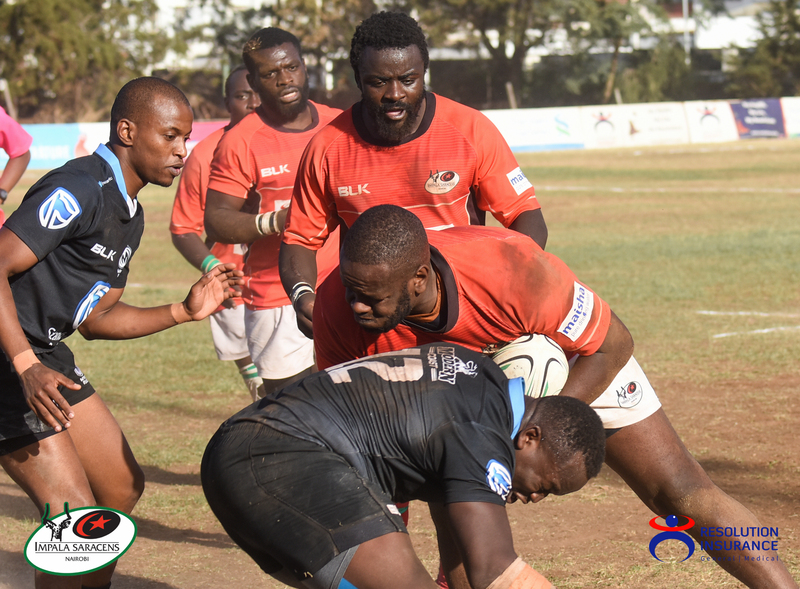 Although Nyandigisi kicked over for drop-goal in the 43rd minute, it was not enough to stop Kabras from scoring 2 more tries through Mokua and George Nyambua in the 51st & 60th minute respectively. 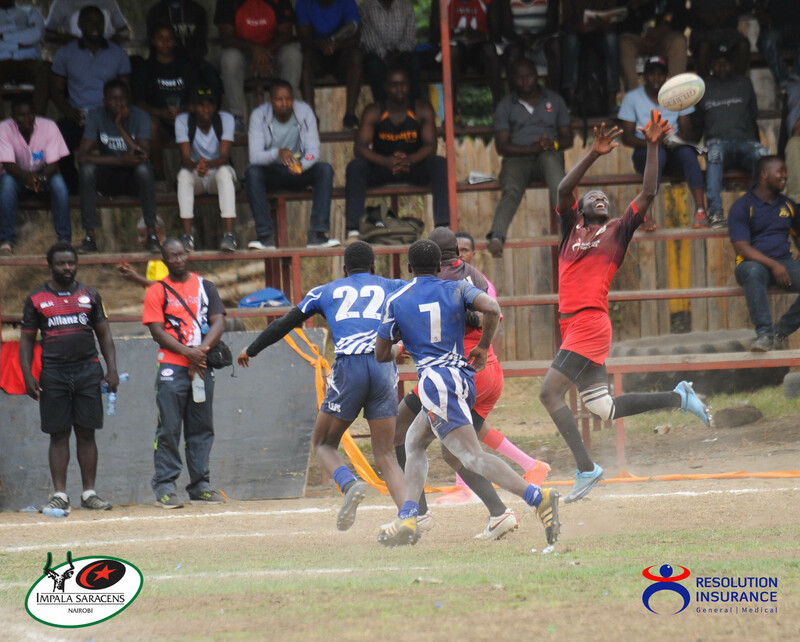 Kubu kicked over penalty to secure the 32-22 win for Kabras. 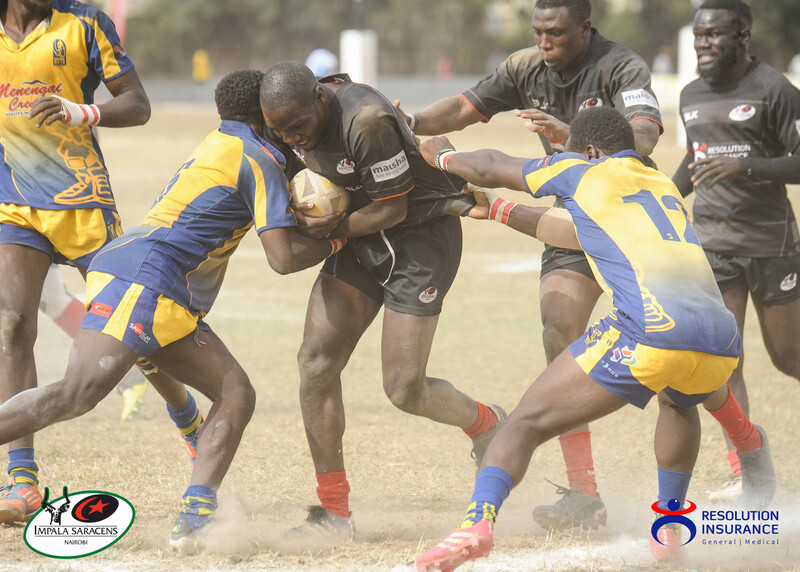 Resolution Impala Saracens booked a Kenya Cup Quarter Final play-off spot today after Nondies RUFC lost 12-15 to Kenya Harlequins. Nondies have finished 7th with 43 points. 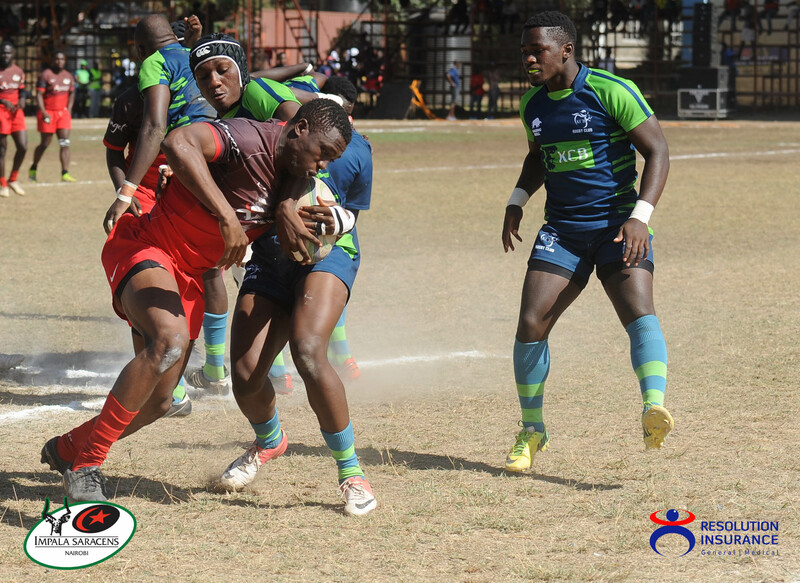 In the ESS fixture, Kabras beat Impala 14-9. 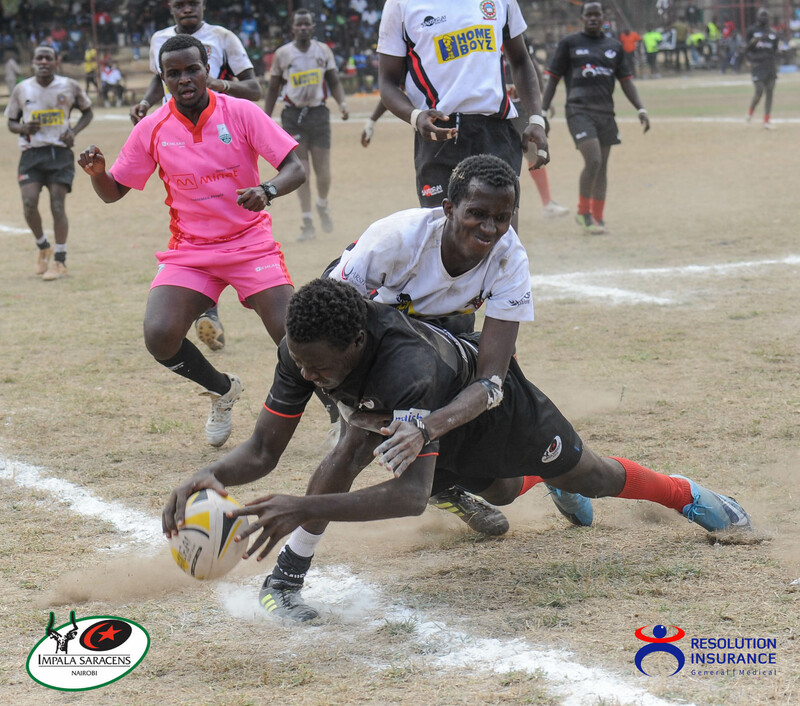 Kabras tries were scored by Teddy Omondi & George Makachia. The conversions were made by Washingtone Ombima. 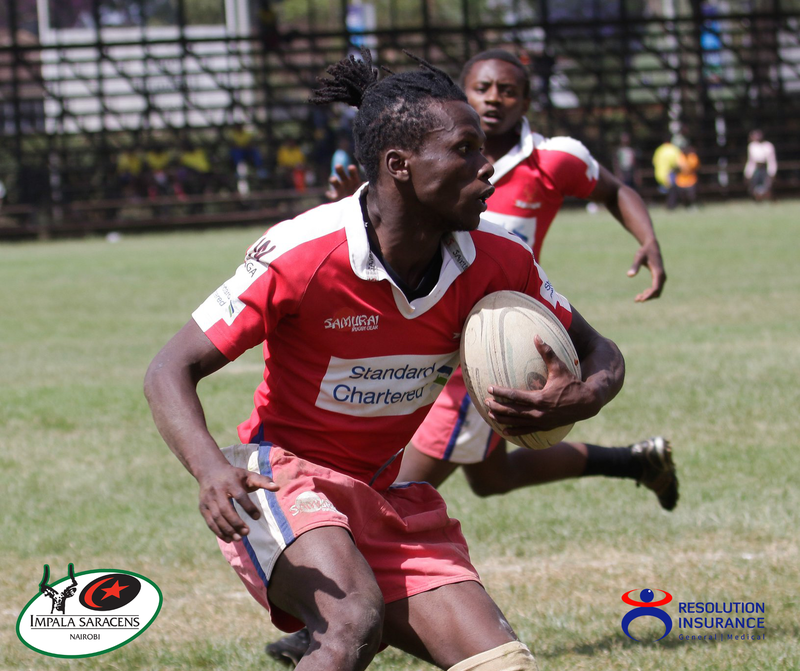 Impala’s penalty scorers were Brian Opar, Emmanuel Okeya & Sidney Chacha.